Who won the Muse tickets charity auction? On Friday 11th August we hosted an exclusive charity auction for two Muse tickets with a meet and greet with the band. Bids were sent to us throughout the day, but it was during the last five minutes that the excitement escalated. The auction began at 8am on Friday 11th August and closed at 5pm (BST) the same day. Bids rose steadily throughout the day and reached £620 by 4.50pm. As the last minutes of the auction were ticking away, bids began to flood to in. Within the last two minutes of the auction, the highest bid which was anonymously displayed on our auction article, rose from £700 to over £1,500. The final bid was received at 5pm of £1,773 from Amy Blaschke, over 17 times the original asking price. The concert was held on Saturday 19th August at the O2 Shepherds Bush in London. 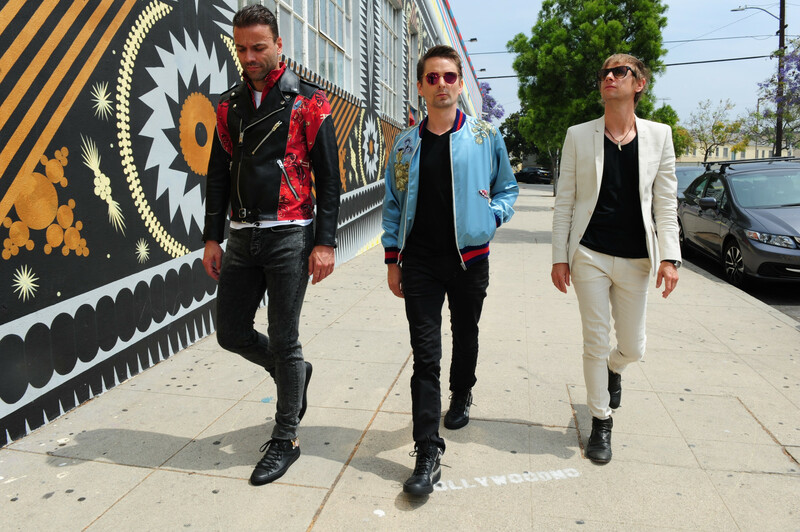 Muse threw a charity concert in aid of The Passage, a homeless charity based in Victoria. Charlotte Schofield, Fundraising Coordinator at The Fine & Country Foundation visited the charity in June to see their work first-hand. The Passage raised an incredible £200,000 from the evening! Amy said, "I am so thankful that I was able to be a part of such a wonderful and incredible night! The show was fantastic and being able to meet Muse was honestly a dream come true for me. Thank you all for that opportunity! Knowing that all of the proceeds of the evening went to such a wonderful charity and cause made the night even better." Amy is a big fan of Muse and already had plans to fly from America to go to Muse’s charity concert. The prospect of a meet and greet with the band made this an opportunity that she couldn’t miss. 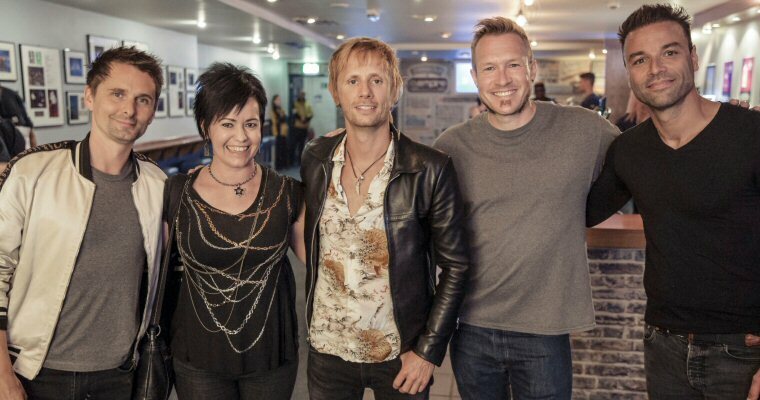 Congratulations Amy, we are delighted that you had a fantastic time meeting Muse! For more information about the work of The Fine & Country Foundation or to join one of our many upcoming events, please contact us at foundation@fineandcountry.com or call +44(0)20 3368 8221.